The Alliance Paper RETAIL receipt range has been developed specifically for resale in a retail environment and is marketed under the Kleen Kopy brand. 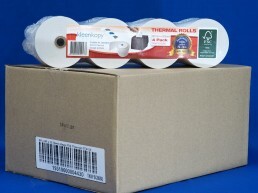 The rolls are manufactured in convenient packs with each pack barcoded and labelled with consumer information. 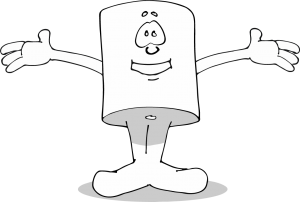 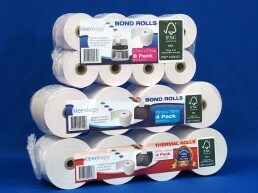 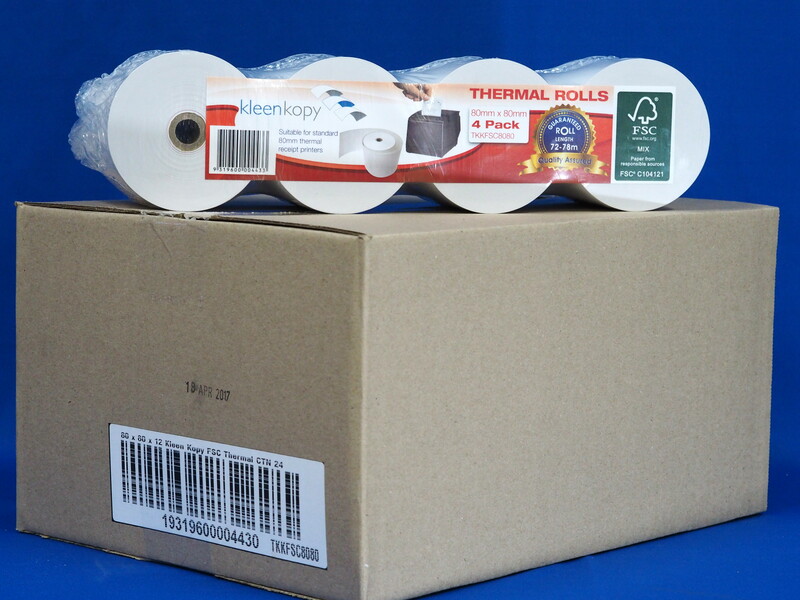 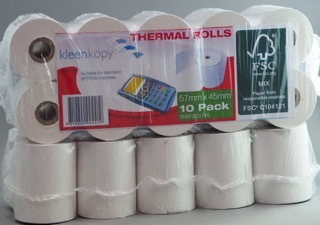 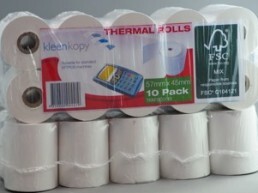 The Kleen Kopy Retail Range covers all the popular sizes in thermal, plain paper and 2 ply.